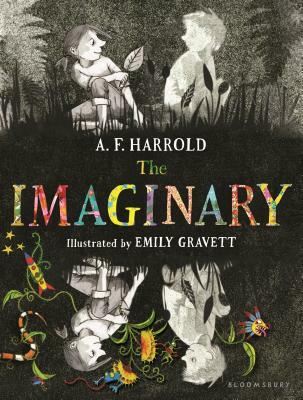 In the vein of Coraline, this gripping take on imaginary friends comes to life in a lush package: beautiful illustrations (10 in full color) by acclaimed artist Emily Gravett, a foiled and debossed case cover, printed endpapers, and deckled page edges. Emily Gravett is an award-winning children's author and illustrator who lives in Brighton, England. She is the winner of the Kate Greenaway Medal for Wolves and Little Mouse's Big Book of Fears.